throughout western CanadA & the U.S. Merit Reporting is located in Vancouver BC, British Columbia, Canada and serves clients in and around Vancouver, Richmond, North Vancouver, Burnaby, New Westminster, Surrey, Langley, Abbotsford, Calgary, Alberta, Canada and throughout the United States of America, including Seattle, Portland, San Francisco, Los Angeles and Chicago. © 2013 - 2019 Merit Reporting. 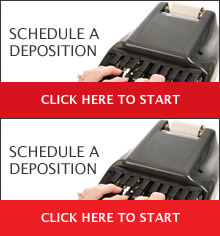 Professional Court Reporter & Litigation Services. All rights reserved.